The Clubhouse, London’s leading business club, lounge and meeting space, has secured £3.5M Growth Capital from BOOST&Co. 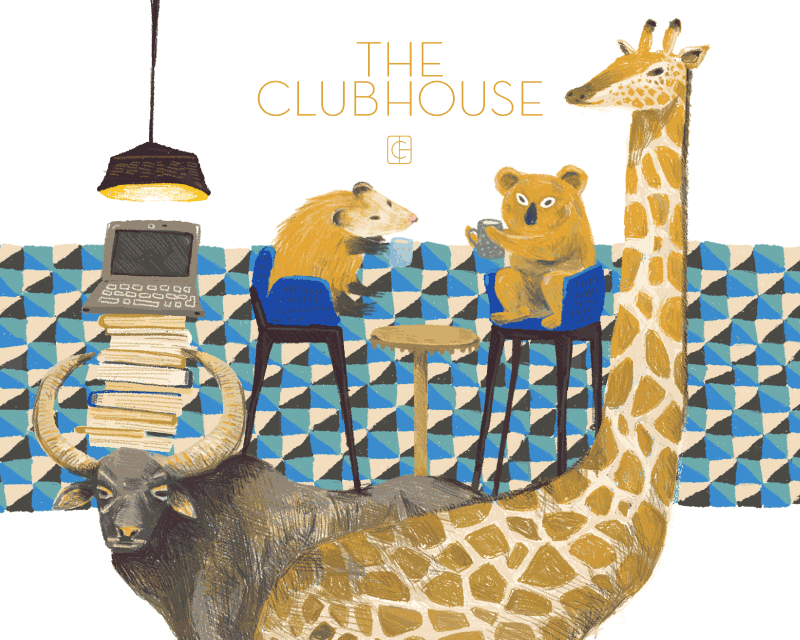 The Clubhouse was founded in 2012 by Adam Blaskey, who was frustrated with meeting important clients in uninspiring, unproductive places around London. This ignited the idea to create a better way to do business and to fill the gap between a serviced office and meeting in hotel lobbies or coffee shops. Today the business has two locations in St. James’s and Mayfair and funding provided by BOOST will be used to fund two new sites, the first of which will open at Angel Court in the City this coming October.